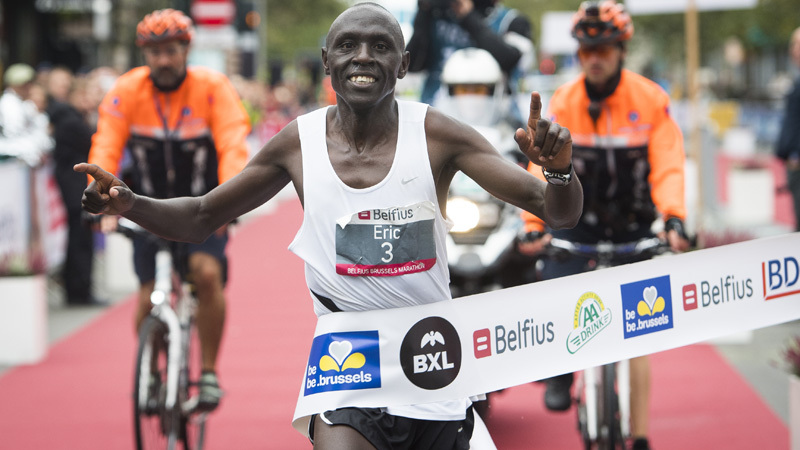 Eric Kering has won the Belfius Brussels Marathon. The Kenyan triumphed in a personal record of 2 hours, 16 minutes and 50 seconds ahead of Willem Van Schuerbeeck. Virginie Vandroogenbroeck won the women's race. 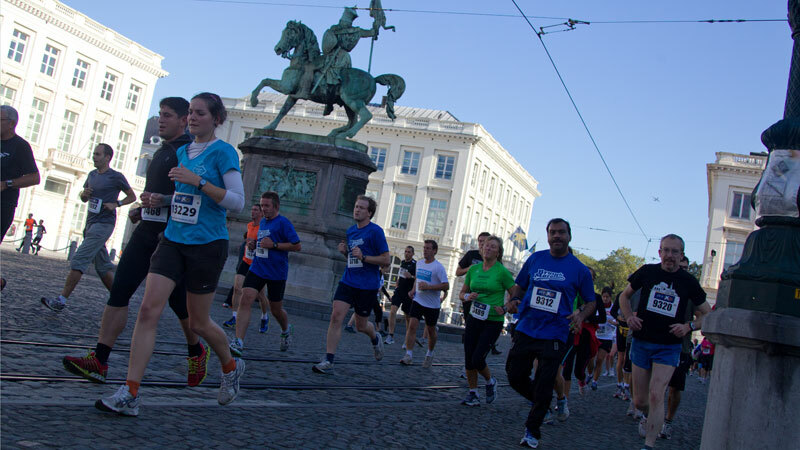 Kenya's Geoffrey Kipkoech and Belgian Soetkin Demey have won the 12th edition of the Belfius Brussels Marathon. A record 15,000 runners from 66 countries took part. The Belgian Florent Caelen has won the 11th Belfius Brussels Marathon. He claimed victory after 2:16:31 ahead of the Kenyan Paul Kiprop and another Belgian Michael Brandenbourg. 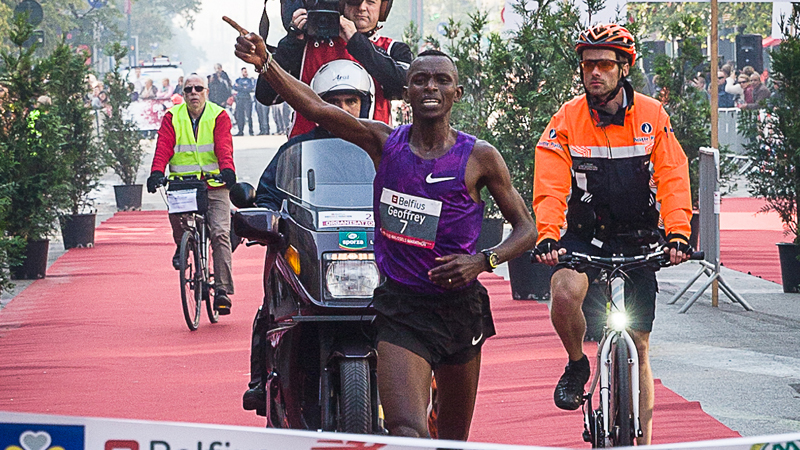 Kenya's Samson Bungei triumphed in the tenth edition of the Brussels Marathon. 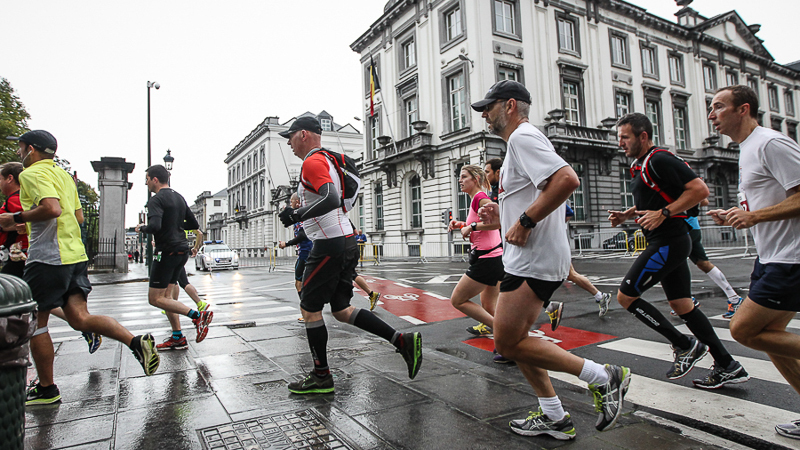 A record number of 14.000 runners took part in the various competitions in the Belgian capital. 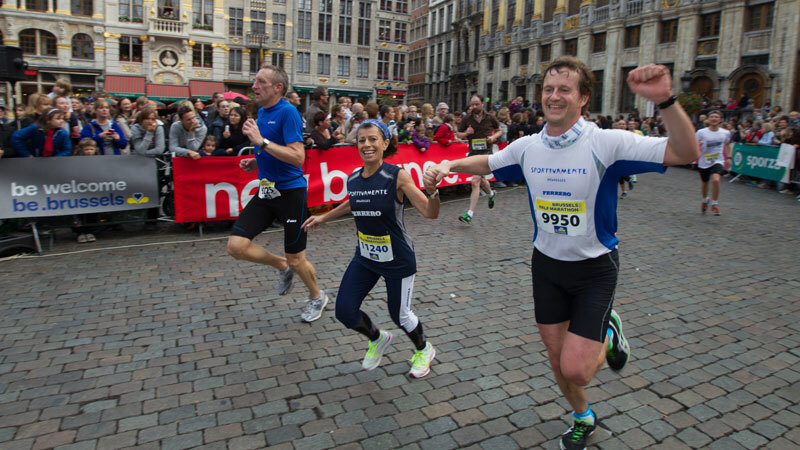 12.500 people ran the 9the Brussels Marathon.